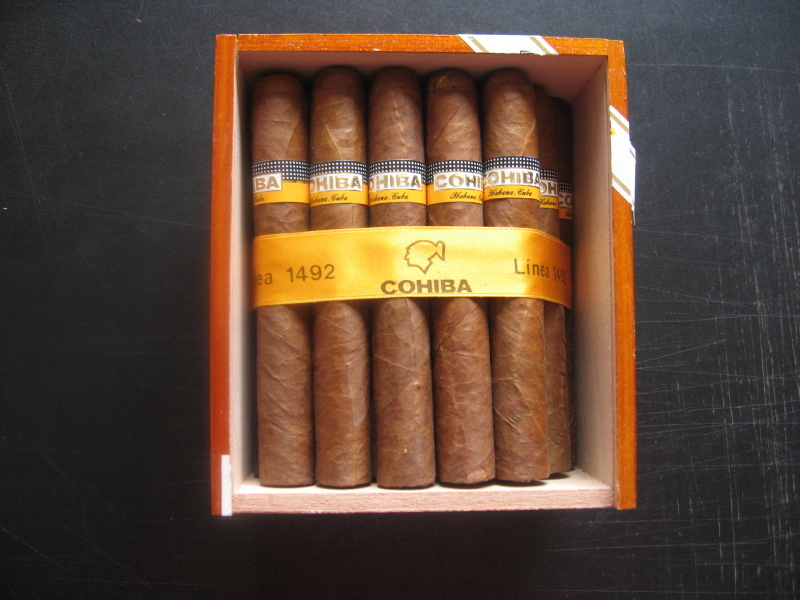 Cohiba Siglo VI | Old Morris Tobacconist Victoria BC, Fine Cigars, Humidores and Tobacco Merchantile. This unrivalled legend-in-the-making is rolled to undeniable perfection. The Siglo VI will put you in a relaxed trance with its luscious spices, rich wood-tones and delicate splashes of orange. 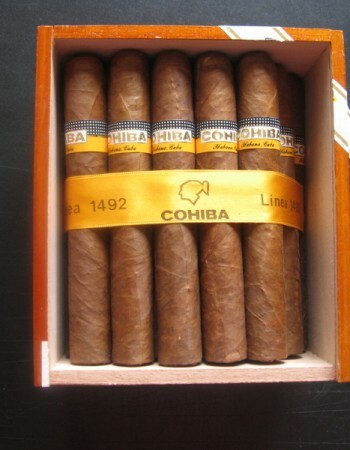 A genuine work of art, this King of Havanas commands respect from beginning to end––leaving a seductive trail of brown sugar and honey aftertaste as it burns with masterful purpose to its close.